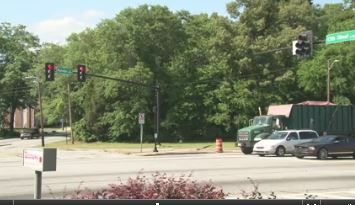 A multi-million-dollar housing project could bring several of homes to Columbus. 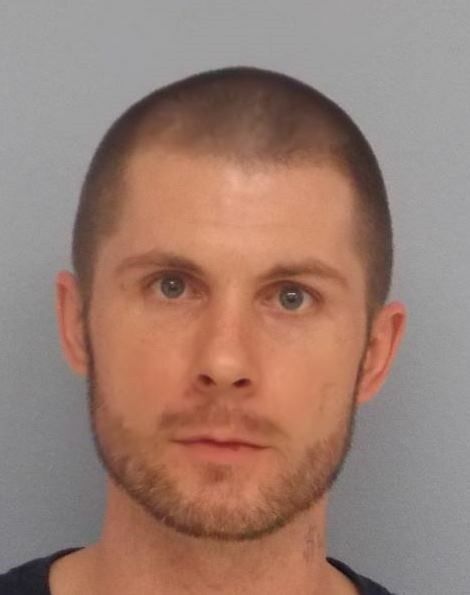 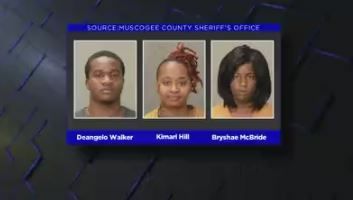 Auburn police arrested two burglary suspects Wednesday, May 2. 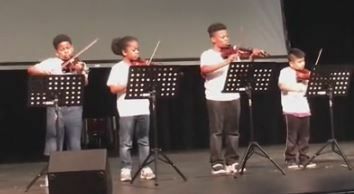 Empowered Youth of Columbus (EYC) held its Spring Arts Reception at Columbus State University Wednesday. 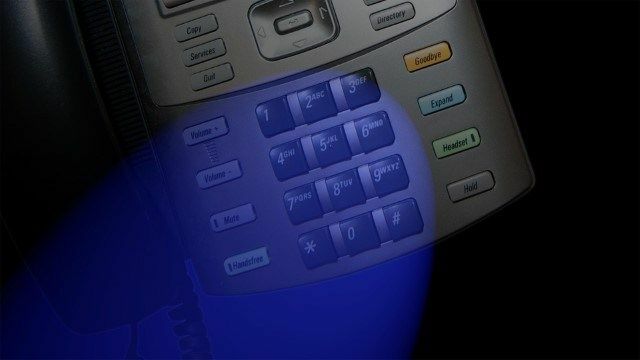 The Russell County Sheriff’s Office is warning the public of recent phone scam. 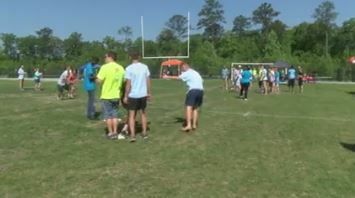 Smiths Station High School held its 4th annual Panther Pow Field Day Wednesday. 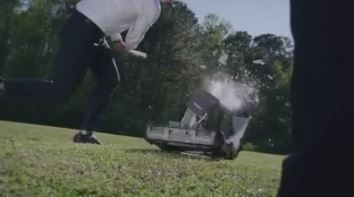 Republican Josh McKoon – who is running for GA Secretary of State – put out a new online commercial where he can be seen using baseball bats to smash a voting machine. 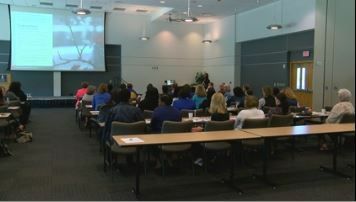 People in the Columbus community got the chance to learn skills to cope with grief. 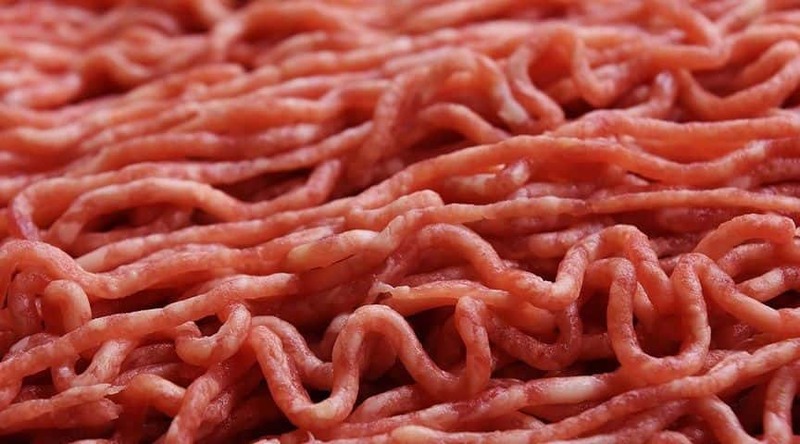 More than 35,000 pounds of raw ground beef has been recalled due to products that may contain "extraneous materials, specifically hard plastic," according to the USDA. 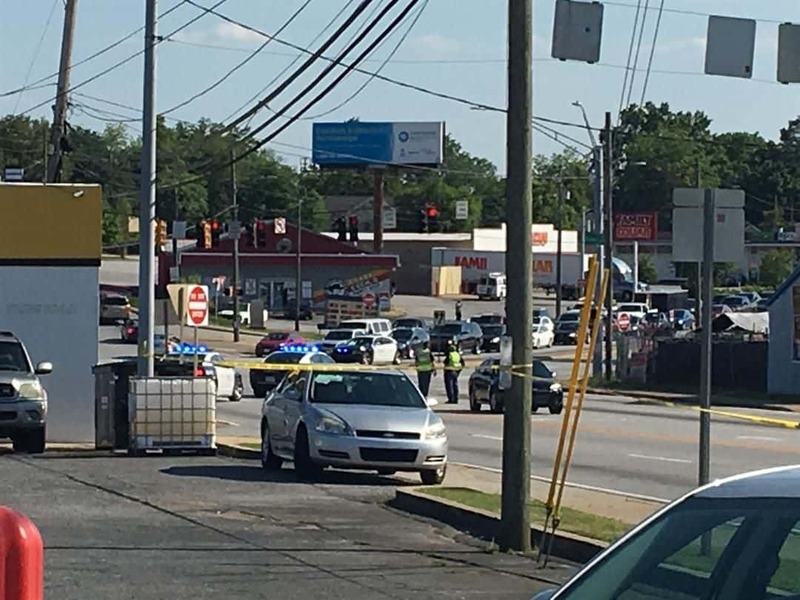 One man is dead following an officer-involved shooting at Wilson Homes Apartments in Columbus.